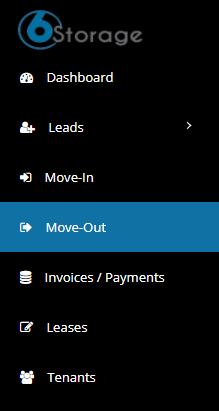 How to schedule a tenant for move-out? Search for the tenant you wish to schedule a moveout. Choose the desired move out date and click on Schedule. You could see the scheduled list in the Move out Page.